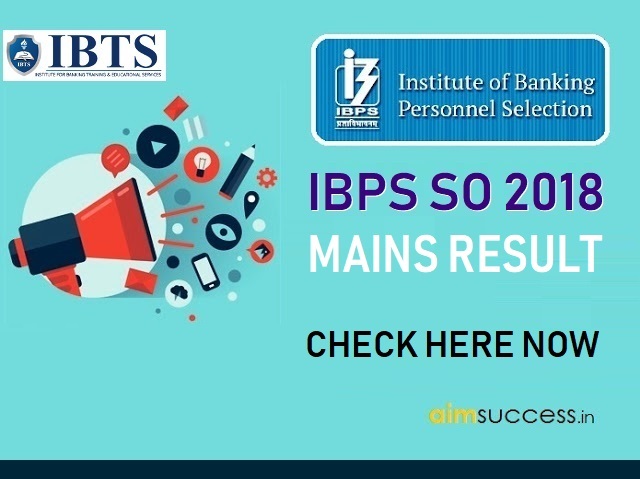 IBPS SO Mains result 2018-19 Out! IBPS has declared the result of IBPS Specialist Officer (SO) Mains Exam 2018-19 today on its official website. Candidates who appeared for the IBPS SO Mains Exam on 27th January for IT/ Agriculture/ Marketing/ HR/ Law/ Rajbhasha Adhikari can now check the status of their IBPS SO Mains Result from the direct link provided below. The marks secured by the candidates will be uploaded on the official website shortly. 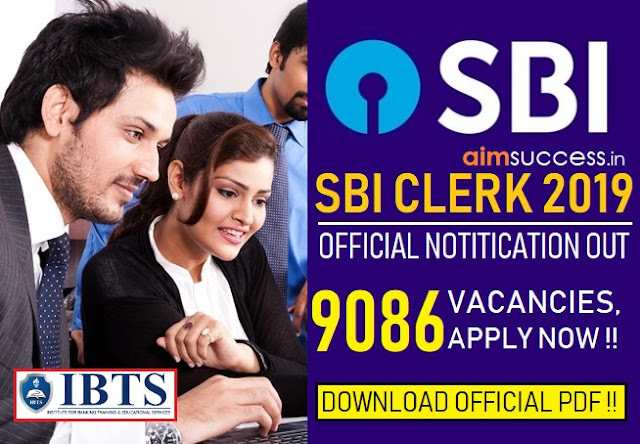 Click on the direct link to check your IBPS SO Mains result above, or, you can go to the official page of IBPS (ibps.in) in order to check your result. Enter your registration number or roll number (as mentioned on your admit card) along with your date of birth or password. 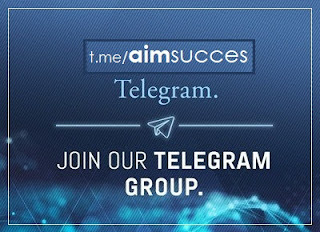 Enter the text provided in the image and check all the details that you have entered. Click on Login. Your IBPS So Prelims Result Status will be displayed on the screen. Here is the list of important dates related to IBPS SO Mains Result.